During this insightful and interactive workshop you will discover what your most predominant leadership style is and understand it’s level of effectiveness and relevance. You will also get a chance to practice two of the most valuable and underutilized styles in project management: the visionary style and the coaching style. In addition you will get the opportunity to assess what your personality type is and how you tend to communicate with others as a result. The workshop will provide you with the key to effectively influencing and communicating with team members and stakeholders who have a different personality type to yourself. You can expect the workshop to be fun, interactive and insightful with plenty of opportunity to practice and perfect your style and seek feedback from others. 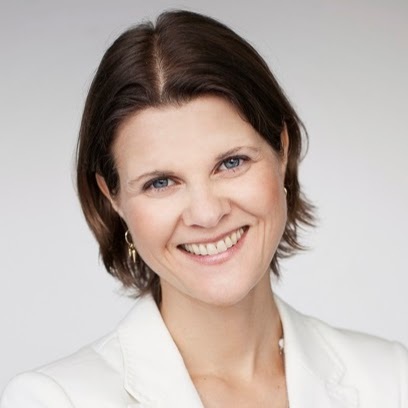 Susanne Madsen is an internationally recognised project leadership coach, trainer and consultant. She is the author of The Project Management Coaching Workbook (2012) and The Power of Project Leadership (2015). Prior to setting up her own business, she worked for 17 years leading large change programs of up to $30 million for organizations such as Standard Bank, Citigroup and JPMorgan Chase. As a fully qualified Corporate and Executive coach, Susanne now specializes in helping managers improve their leadership skills so that they can gain control of their projects and fast-track their career.